He’s back in black and back on his home turf this December. 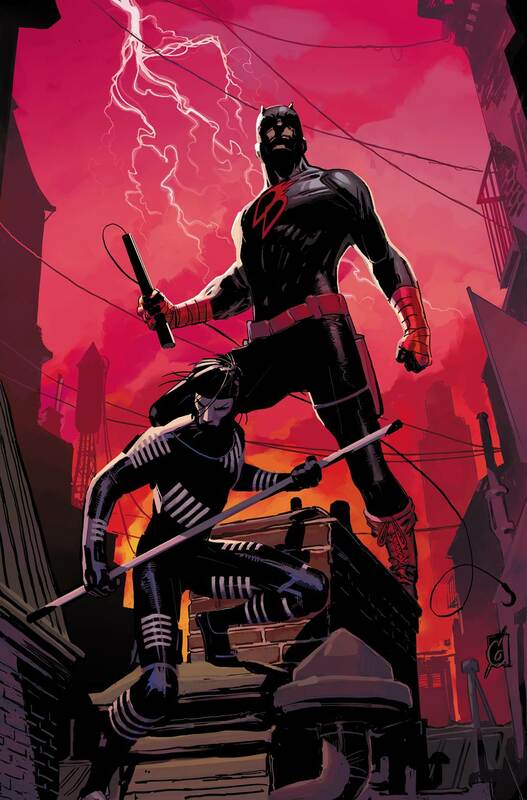 Today, Marvel is pleased to present to you a look inside DAREDEVIL #1 – the blockbuster new series from writer Charles Soule (Death of Wolverine, Uncanny Inhumans) and artist Ron Garney (Captain America, Wolverine)! 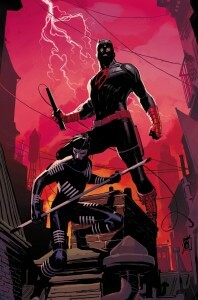 It’s a new beginning for Matt Murdock in the all-different Marvel Universe. Back in New York City and practicing law in the District Attorney’s office for the first time – Matt’s day job and night job finally align. Fighting crime in the shadows, prosecuting bad guys in the light…it’s a whole new world for the Man Without Fear. Including the arrival of a new hero he’s taken under his wing. Who is this new hero and where did he come from? Welcome to Hell, Blindspot. Hope you survive the experience! Be there as the Man Without Fear charges headlong into the All-New, All-Different Marvel Universe in DAREDEVIL #1!